Encuentros... is this the way to go? It might be time for Sydney's tango dancers to consider encuentros? Partly because the 2 encuentros that are already running are hugely successful. The biennial Tango in the Spring in Canberra and the annual Buenos Aires in the Southern Highlands are well established. 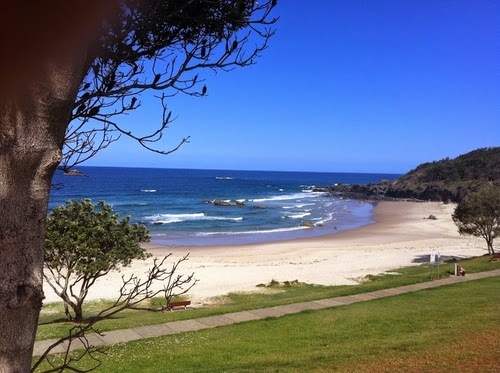 In February ( 6 to 8) 2015 there will be a new encuentro in the beautiful beach town of Port Macquarie (pictured) which is four and a half hour's drive north of Sydney. Plus there are certain parameters and expectations that can be applied to an encuentro in order to can make the tango experience better for everyone. 2) An opportunity to meet dancers from areas outside your home turf and to make new friends.